Pipeline pickling is the process of conditioning a new gas pipeline before putting it into service. In new gas lines, it is common to experience odor fade in gas as the natural gas odorant reacts with rust and mill scale inside new steel pipes, thereby producing less odorous compounds. The process of conditioning the line ensures the safe delivery of odorized gas to the end users. As industry experts, MRR designs a pickling strategy for each site’s requirements using state-of-the-art tools and the industry’s best practices. We utilize a front-end odorizer for pickling and a tail-end odorizer to supplement the gas for proper make-up odorization. The OdorTracker mercaptan monitoring system assists with determining supplemental odorization at the back-end odorizer. The system employs built-in communications and triggers alarms by text and email and permits remote control through a computer or smartphone. Active filtration systems are used in sensitive locations to avoid false leak call complaints. Additionally, our leak monitoring systems automatically trigger alarms to SCADA and filtration, if needed. Proper pipeline conditioning prevents odor fade, so odorant remains at the correct levels minimizing the concerns of under-odorization and false leak-call complaints due to over-odorization. Whenever technically possible we design the process to enable gas to be sold rather than flared to the atmosphere. The MRR pickling procedures ensure the highest standards of safety. 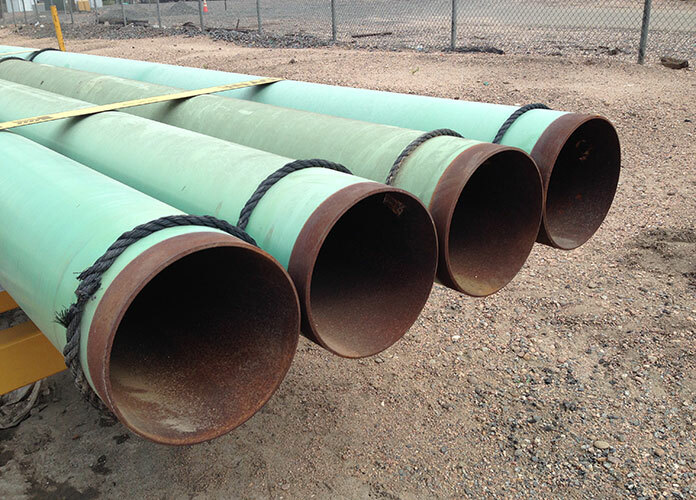 MRR designs pickling strategy for steel, plastic and internally coated pipelines. Pipeline conditioning is an eco-friendly approach since it becomes possible to start-up with no venting or flaring of gas. The pickling process is a turnkey operation and offers control of the pipeline start-up.